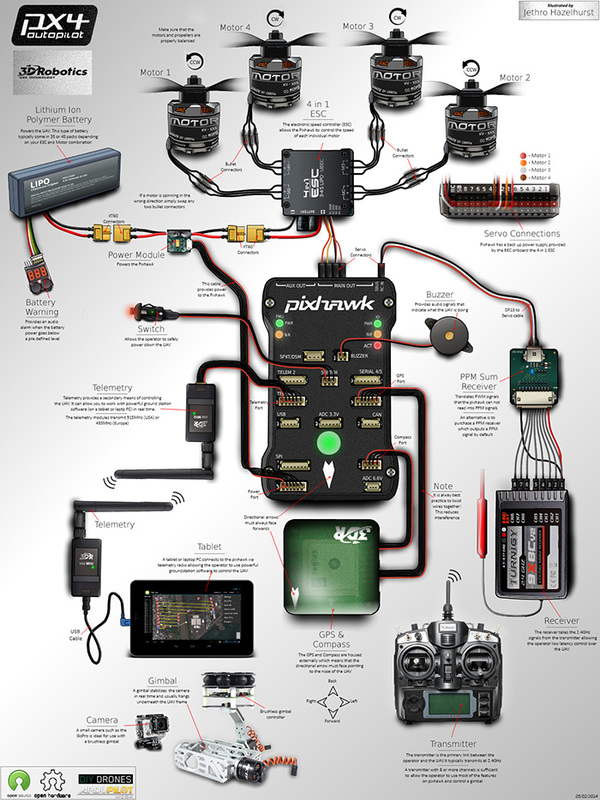 The flagship Pixhawk module will be accompanied by peripherals,including 433MHz Radio telemetry kit,power module,GPS,buzzer,etc. 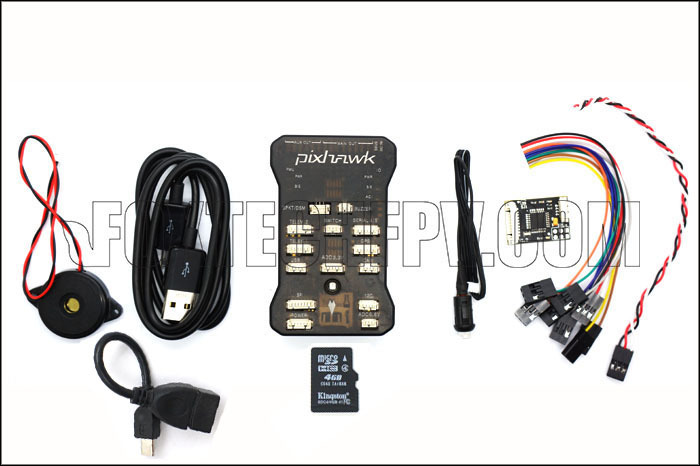 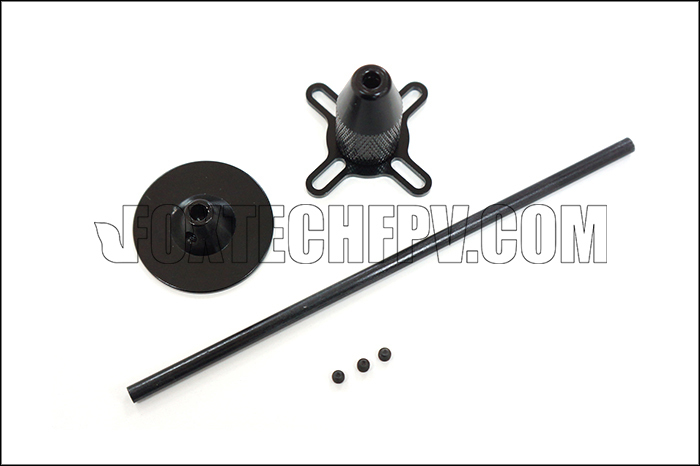 Notice:The pixhawk combo is not made by 3DR but third party, we guarantee all parts functioning and firmware upgradable. 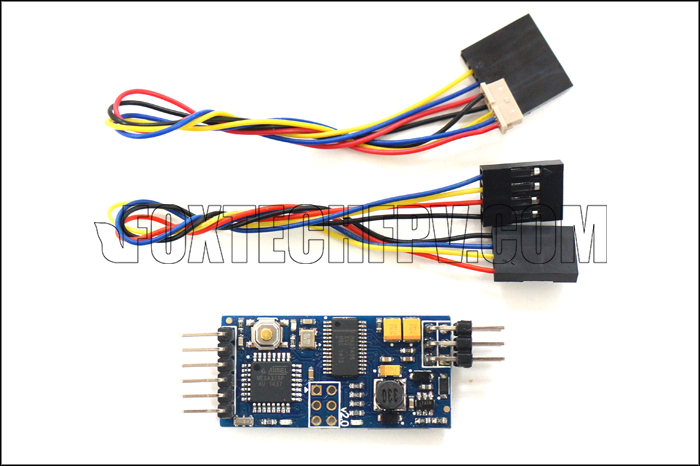 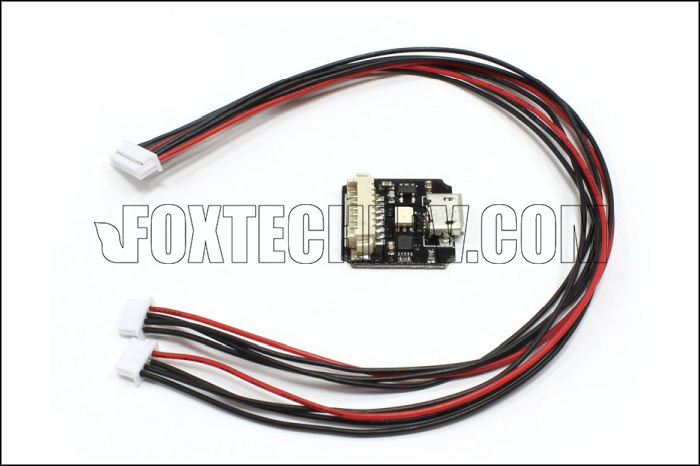 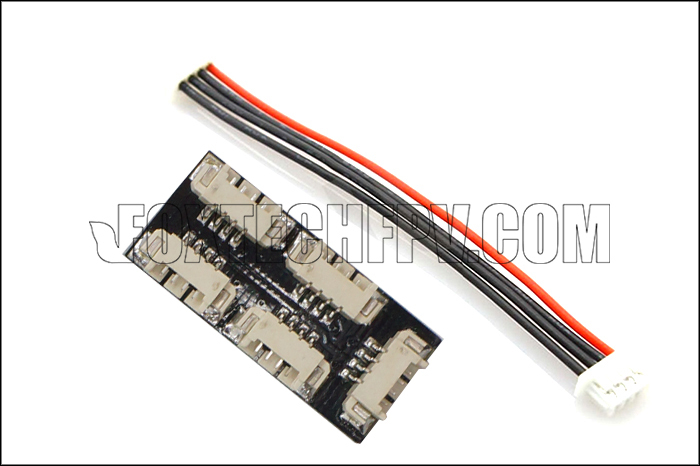 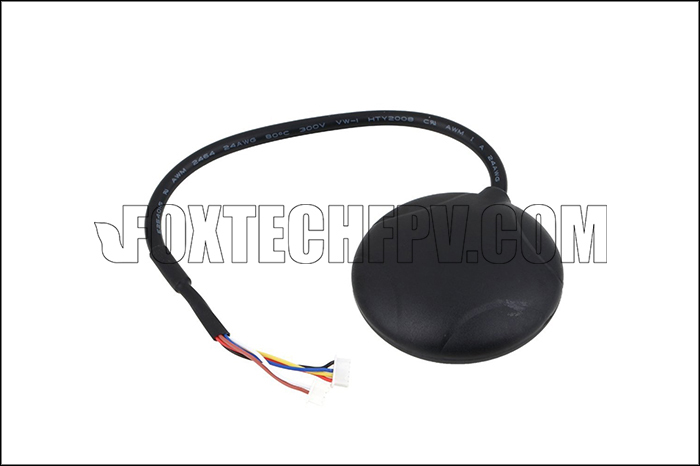 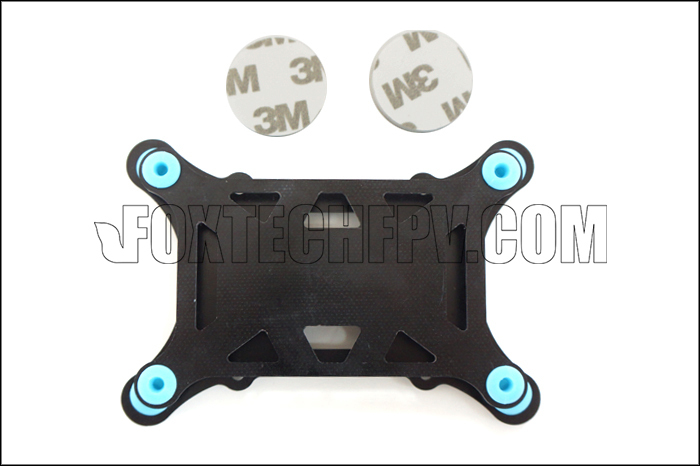 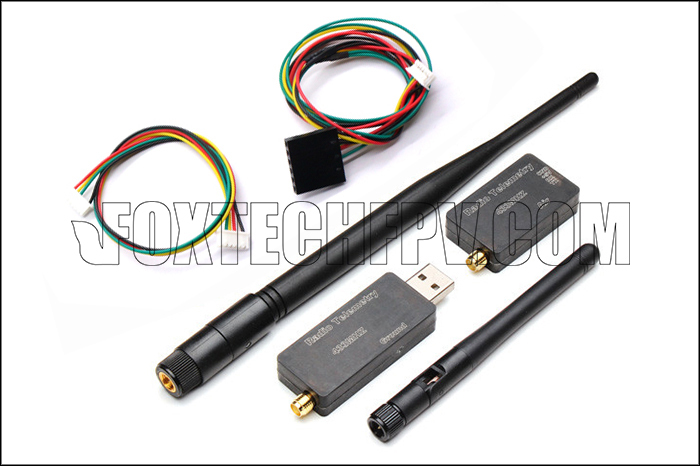 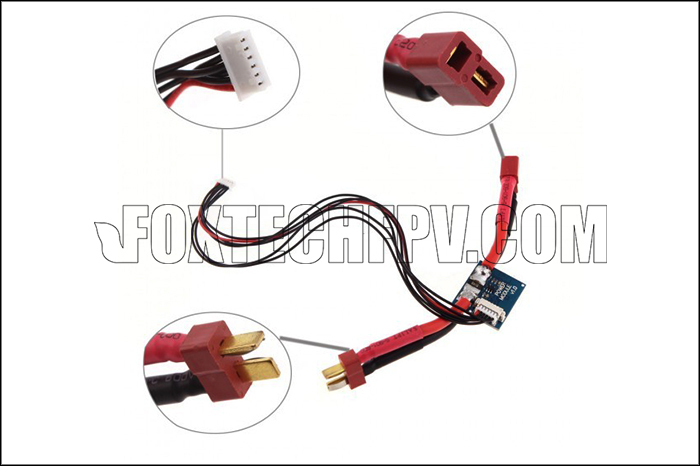 -Based on Si1000 micro controller and the Si4432 wireless module.